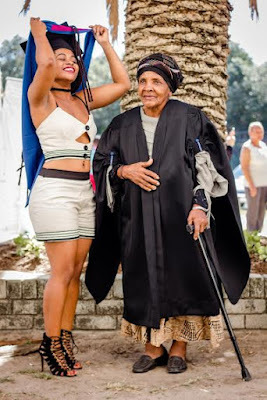 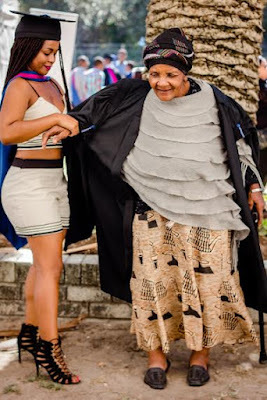 A South African lady, (@Zaarnaa) has taken to social media to serenade her grandmother for nurturing her into the woman she has become today. 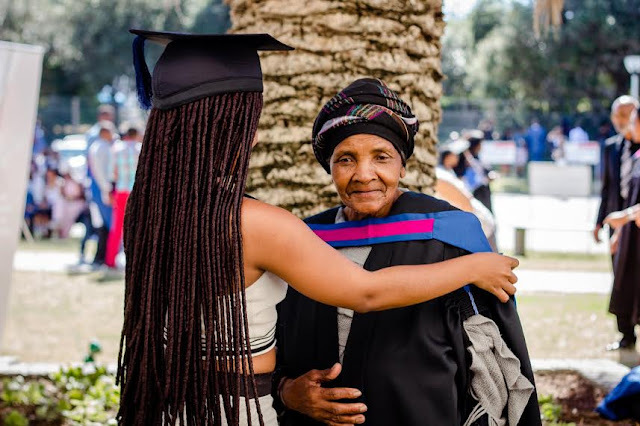 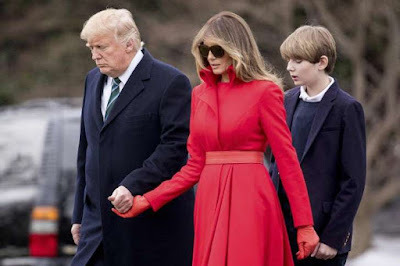 "When I win, she wins.I graduate, she graduates.My R10 is also hers." 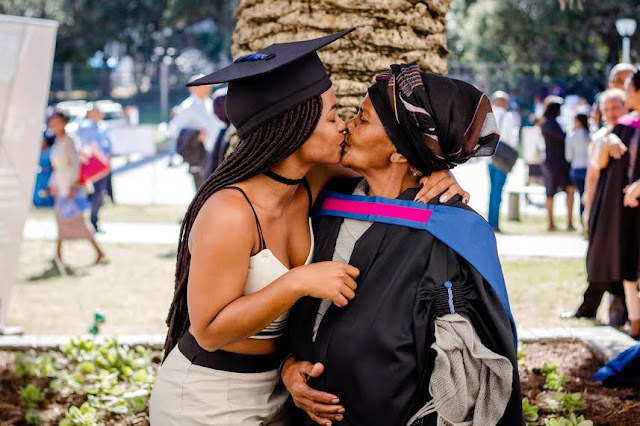 Let us know if you love your granny with all your heart.Just like this lady.